Sewa Bharti from the beginning of its formation making their efforts for women education, employment & awakening. 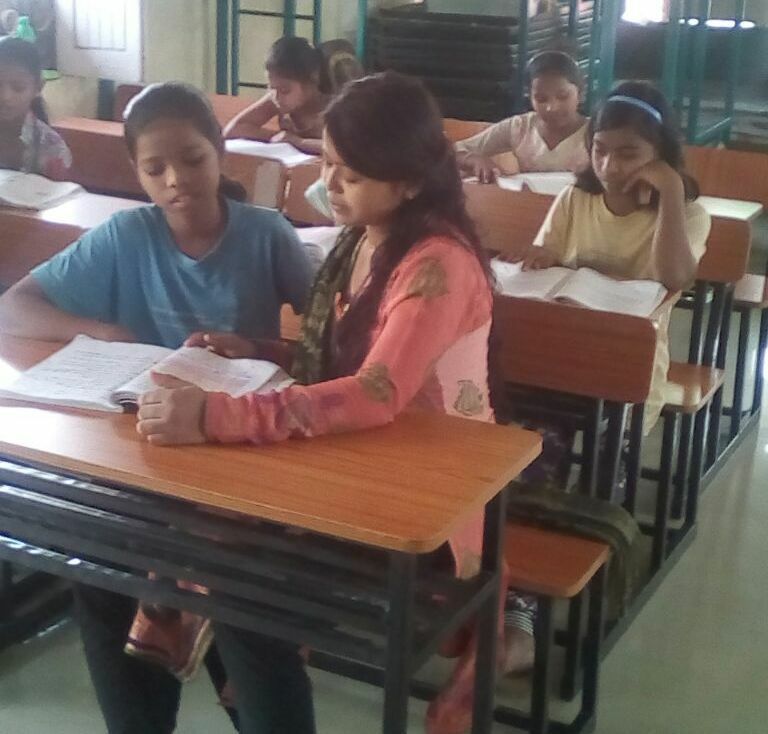 Activities like Nivedita Girls personality development centers, Stitching training centers, Computer training centers and self-help groups operated by Sewa Bharti has created immense impact for their upliftment. In a step further to accomplish this mission, we have established different girls hostel of excellence in different regions to facilitate proper education and overall development of girl child. We have searched and given them best facility and environment to flower to their highest potentials.Obviously as the children are being nurtured in this atmosphere, they have intrinsic values of service and patriotism in their behavior. “Mata Shabri” Tribal Girls Hostel is an another project from past 2 years by Sewa Bharti for welfare & education of girls children. 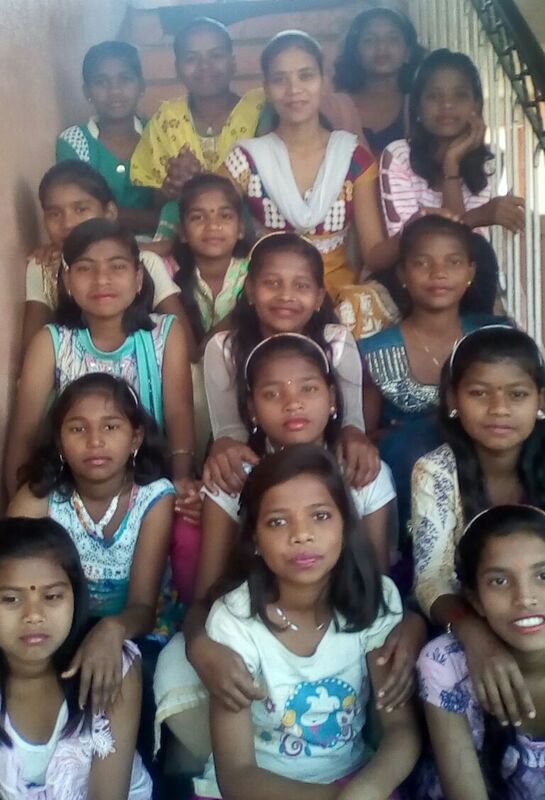 Here 20 girls from deep interior villages reside & pursue their education in government school. This has resulted into the lower school drop out ratio and creation of better academic results. Also due to the specifically facilitated hostel for girls, they are getting proper atmosphere of studies & grooming day by day to their desired potential. The fully facilitated hostel is situated at Shikshak Nagar, near Lalit kala Montessori school, Moghat Road, Khandwa. At present the hostel is being run in a rental building of 1312 square feet. It is projected to enhance the residential capacity of Girls Hostel from 20 to 45. The total area of land available at the new site is 3.66 Acres out of which 6000 square feet have been built up till now. On the one part of this land, Keshav Sewa Dham Divyang Boys Hostel has been built up and on the other side new hostel is projected for the girls.Also, it is projected to open self-reliance activities like Sewing machine & Computer Training in the hostel premises. Cost of the total project is estimated to be Rs.92 Lacs as per the recommendation of Architect for new building. 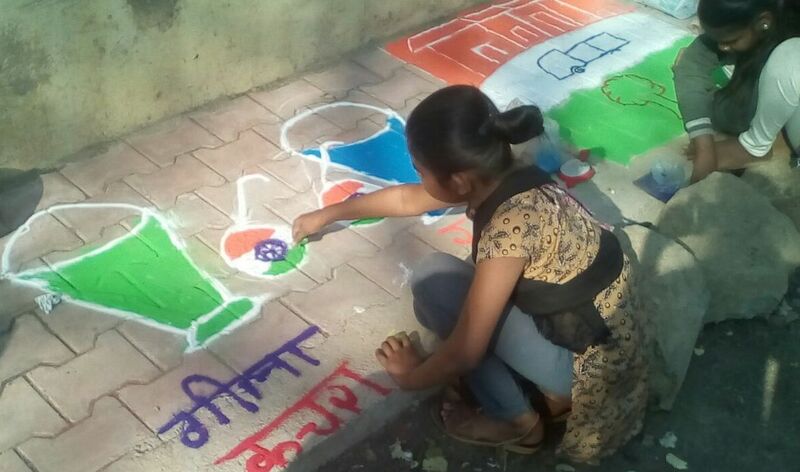 Sewa Bharti Mata Shabri Girls Hostel, Shikshak Nagar, near Lalit kala Montessori school, Moghat Road, Khandwa, 8989822899, 9425326167, 0731-2548483, 9754323376.